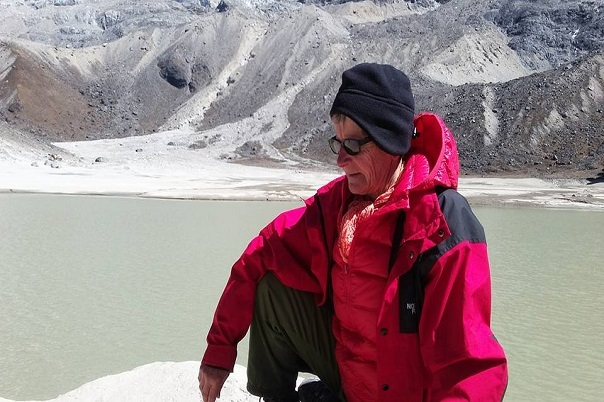 Alpine Adventure Team (P) Ltd established in 2006 when the founder Mr. Lawang Tamang realized that the tourism industry in the country could benefit from his experience and competent way of doing business. So far, the company has been successful leaving a lasting impression on their travelers for the way they do business. Driven with a motive to provide and protect the local community and natural flora and fauna of Nepal. The company’s efforts are centered on functioning in an integrated model that facilitates growth from all angles, working in a manner that empowers local community while allowing travelers to immerse into Himalayas, rich culture and get the most out of their experience. The company since it’s established has had a long-standing impressive record of satisfying countless explorers from all over the world, especially from the European countries. Our objective is never to simply show you the place, but make you fall deeper in love with Nepal and its isolated nature. 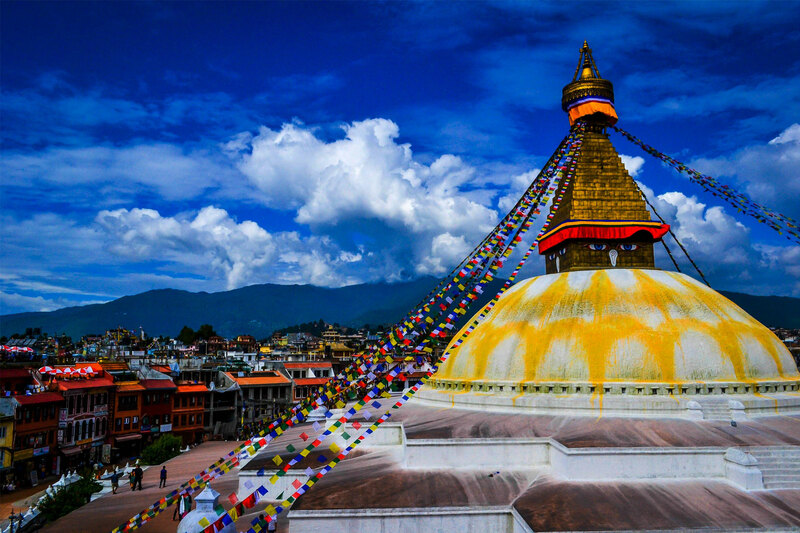 For this, we use on-field local experts, discover hidden gems and provide abundant connected interactions with the varied lifestyles of the Nepalese, be it urban or village life. We go beyond the need to leave you with fond memories and an itch to visit the country again. 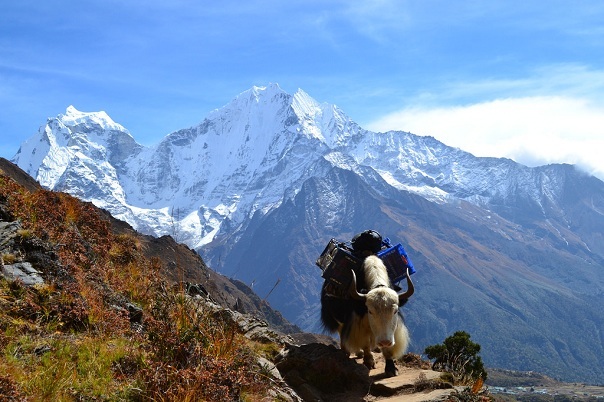 With humble Sherpa hospitality & mesmerizing culture along with the rich bio-diversity, Everest Base Camp Trek tops off with the journey to the foot of Everest. 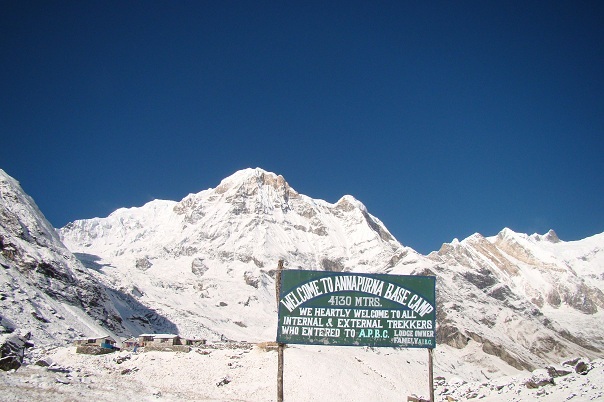 Annapurna Base Camp Trek, one of those once in a lifetime trek in Nepal, provides the travelers, a blissful opportunity to explore the natural enigma. 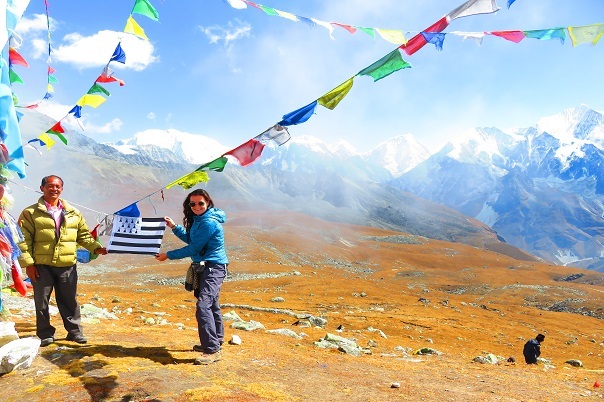 Experiencing the unique culture of the Tamang people from Langtang can be a culturally and historically enriching experience as the traditions and ways of life. 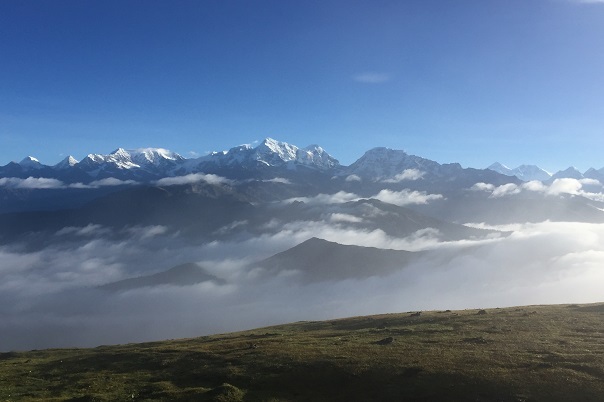 Khopra Danda Trek is away from the busier trail of Annapurna and offers with the lifetime experience of classic trekking in the remote areas of Nepal. 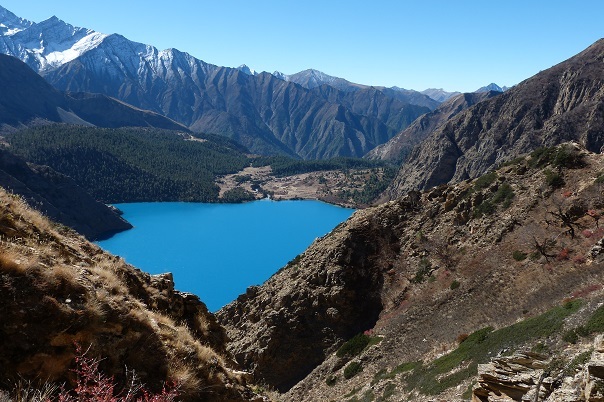 Lower Dolpo Circuit Trek offers the visitors with the incredible lifetime experience of the beautiful site of Shey Phoksundo Lake and hidden Himalaya. Pikey Peak Trek Nepal is known to be one of the easier treks offering sublime quality in the natural beauty of the Himalayas & unique Sherpa culture. 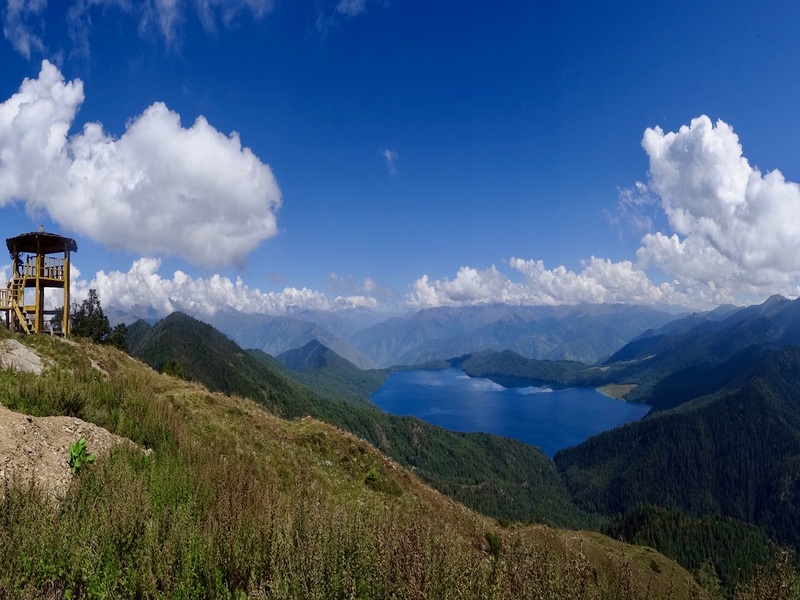 This trekking is best suited for the adventure lover who seeks adventure through the ancient trails in the Himalayas. A good fitness level is required to accomplish this journey. 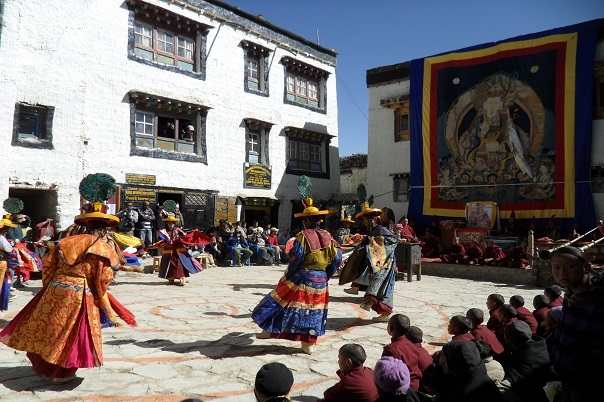 Enjoyed by the local with huge zeal & religious rituals, Tiji Festival Trek takes you into the kingdom of Lo Manthang, allows you to enjoy the culture. 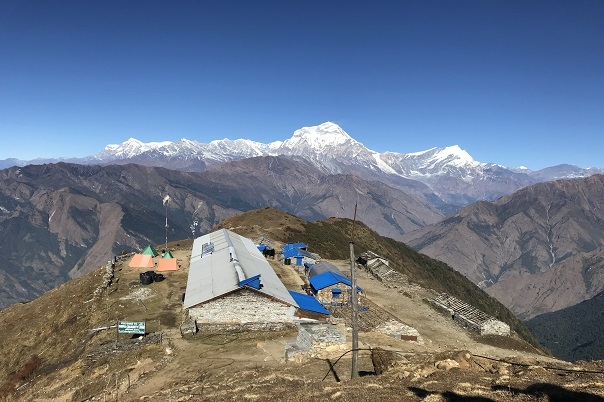 Homestay Tour is a sublime opportunity to enjoy the culture and lifestyle of the Timal village and take pleasure in the beauty of the magnificent Himalayas. C’est en Novembre 2005 que nous avons eu la chance extraordinaire d’effectuer un trek d’une semaine en compagnie de Lawang . Amoureux de son pays, il a su nous apprendre a le connaitre, et nous l’a fait aimer. Prevenant, patient, toujours a votre ecoute, cet homme d’une profonde humanite et d’un serieux sans faille saura vous faire vivre une experience inoubliable. Vous pouvez lui accorder votre confiance les yeux fermes. Il sera toujours a la hauteur de vos attentes. 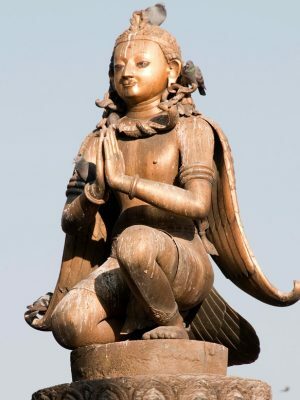 Si vous souhaitez avoir de plus amples details sur la facon dont se deroule un trek avec Lawang, n’hesitez pas a visiter notre site, http://www.latetedanslaplanete.net , pour y lire les carnets de voyages quotidiens du Nepal .